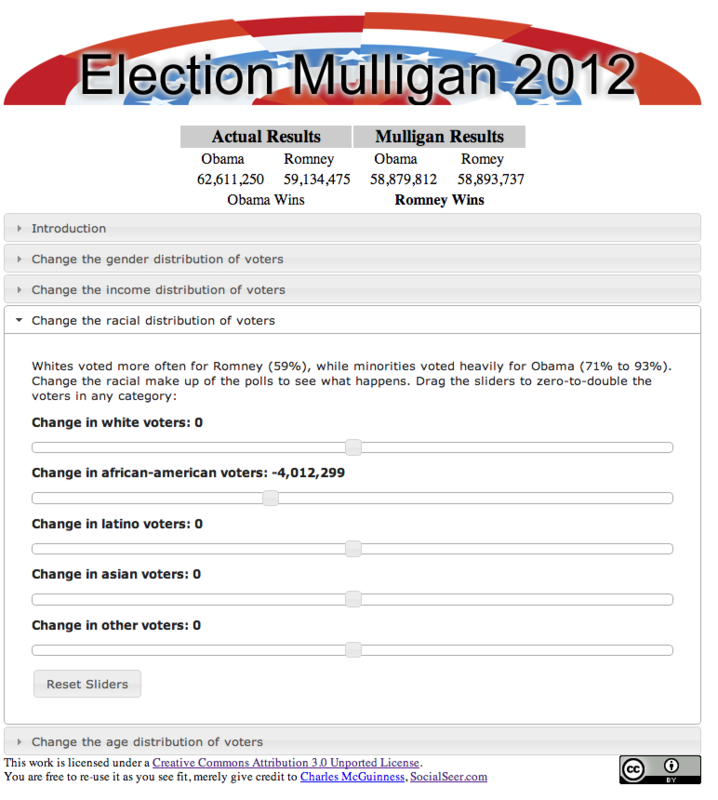 This entry was posted in Obama, Presidential Race, Romney, Tools by Charles McGuinness. Bookmark the permalink. This is sooooo great. Kudos Charles!